Steve joined the San Francisco office in 2016 after distinguished careers as a sales leader and an executive search consultant in the Technology industry. He is a Technology professional having held leadership roles with several industry icons, which makes him uniquely qualified to do this work. His specialties include “emerging technology” and he leads the Stanton Chase North America Technology Practice. Viewed as a strategic partner, Steve has a demonstrated track record conducting hundreds of successful search assignments. 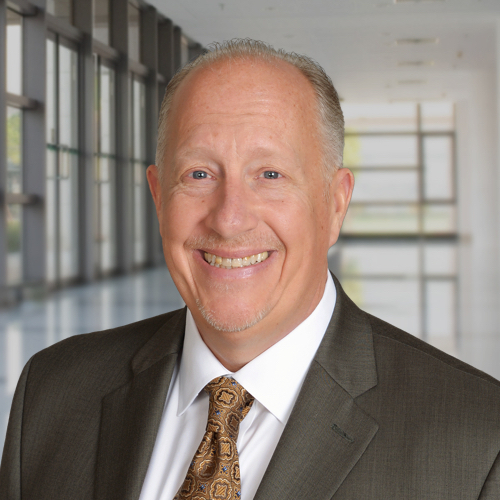 With over 20 years of executive search and consulting experience, Steve helps develop leadership teams for Technology Solutions companies for C-and VP-levels in Sales, Marketing, Development, and Finance, as well as Information Technology executives across all nine of the Stanton Chase industry practice groups. Prior to Stanton Chase he held leadership positions with technology leaders like AT&T, Cisco Systems, and IBM, as well as startups and early stage companies. Steve was the Founder/President of a boutique Technology executive search firm for 10 years specializing in Voice and Data Communications and Application Software, building high-performance teams across a diversity of functions.